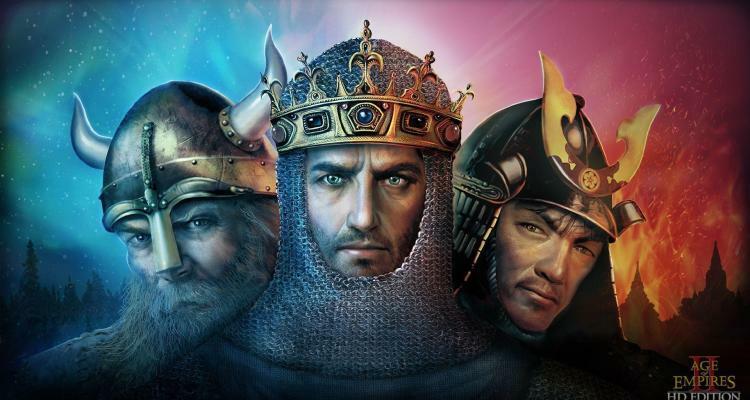 When the remake of Age of Empires, entitled Age of Empires: Definitive Edition was released, representatives of the developer studiohad claimed that it was Microsoft’s desire to give Age of Empires II: The Age of Kings and Age of Empires III the same treatment, and it seems that little by little the promise is coming true. 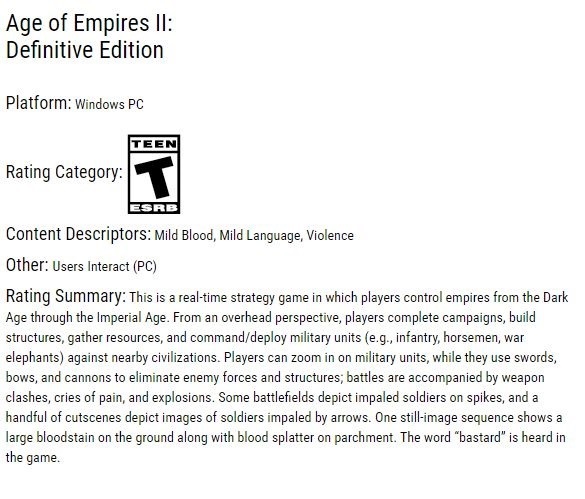 Yesterday, the ESRB, the American videogames classification committee, classified Age of Empires II: Definitive Edition for Windows PC, confirming that the second and most popular RTS release originally developed by Ensemble Studios will also arrive in Windows 10. (and maybe Steam?) in the form of a remake. Most likely, this edition, like Age of Empires: Definitive Edition, includes its official expansion that, in the case of Age of Empires II: Definitive Edition, is the acclaimed expansion The Conquerors. It is unlikely to include the expansions of the HD version of Age of Empires II (which is only available on Steam), entitled The Forgotten, The African Kingdoms and Rise of the Rajas. Not for that reason we are going to lose hope anyway.